I found this example here. But if I change that to my needs, it will not work. Thank you "Mapperz" for the hint, that was exactly the solution. // opposite direction to those in the outer path, to form the hole. Not the answer you're looking for? Browse other questions tagged google-maps-api or ask your own question. 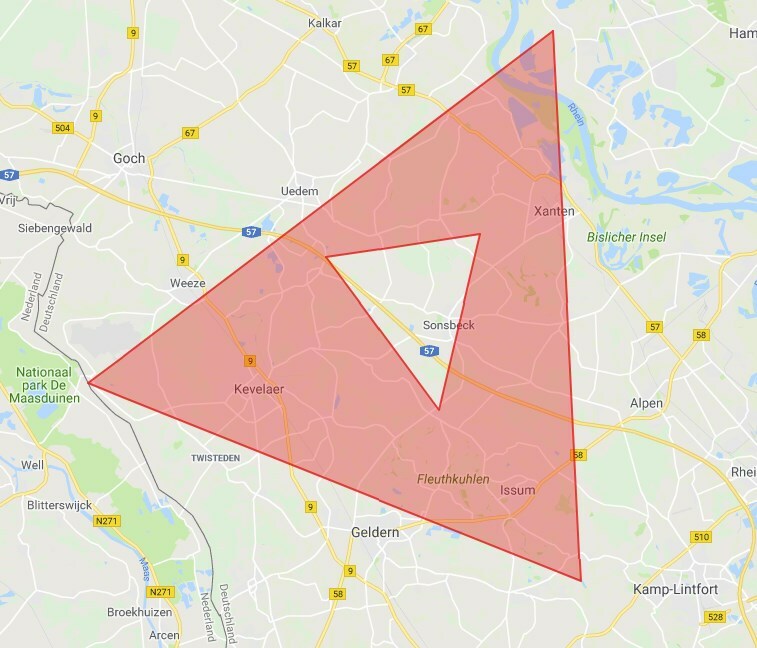 How can I calculate the direction of a Google Maps polygon? Calculating length and area with Google Maps API? Understanding Google Maps overlay type from object (polygon or polyLine)? 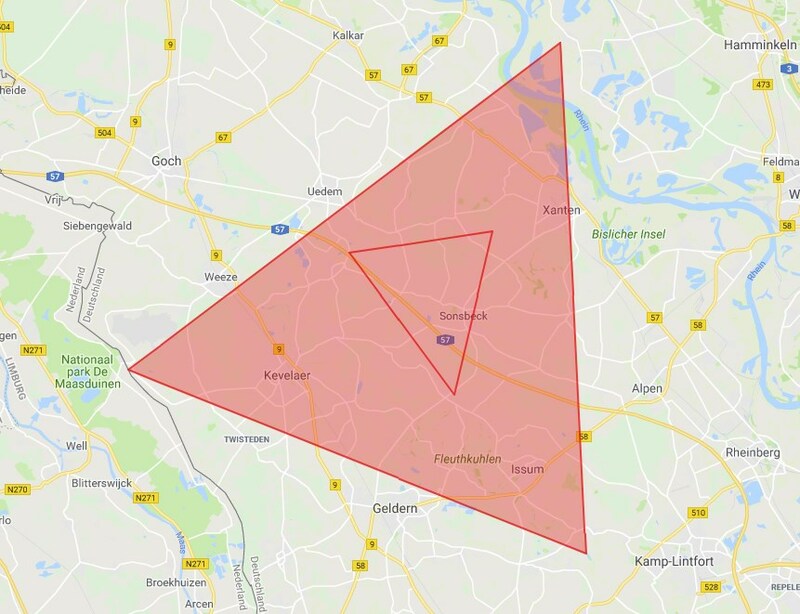 Getting polygon boundaries of City in JSON from Google Maps API? 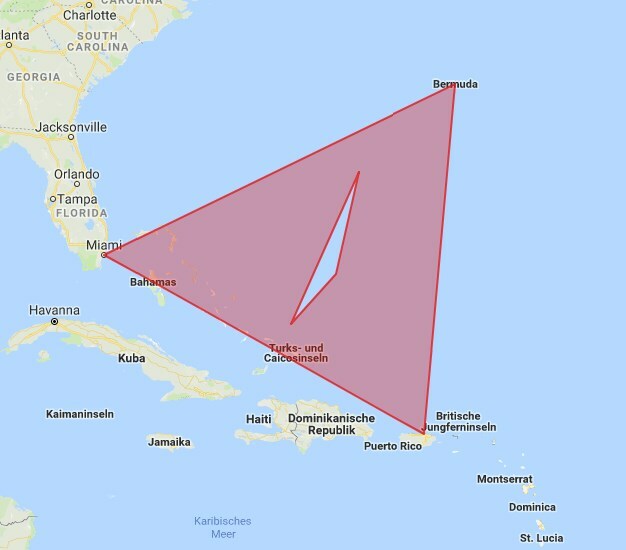 Creating multi-country Google Maps API Polygon?